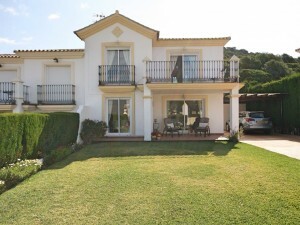 For a village house this is a really good property with large rooms and a really nice terrace. It has a nice sitting room, kitchen and bathroom on the ground floor plus a small patio with other rooms - one could be a studio or a bedroom. On the 1st floor there are 2 bedrooms and a nice bathroom, then on the 2nd floor is the 3rd bedroom plus access to the large roof terrace with stunning views. The property is not lived in now and just needs internal decorating etc...all the rooms are blank canvases so you can furnish and configure how you wish. 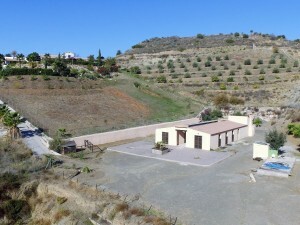 Its near the centre of the village with its many amenities. Excellent value for money.